There are many kind of fruits but if you need fresh and tropical fruit illustration you can check this vector set. 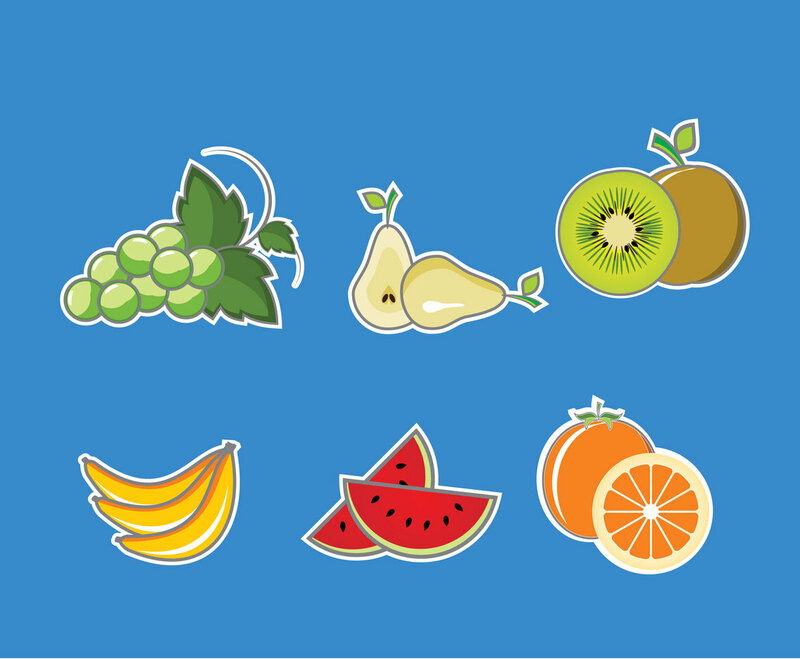 The set includes fruit illustration of: grapes, pears, kiwis, bananas, slice of watermelon and grapefruits. It would be good as design element in infography about nutrition facts or for educational purpose as well as commercial print design.